BASKETBALL SPOTLIGHT NEWS: Basketball Spotlight MDC 5th Grade Blue Division Championship Recap: Boston Spartans Victorious! 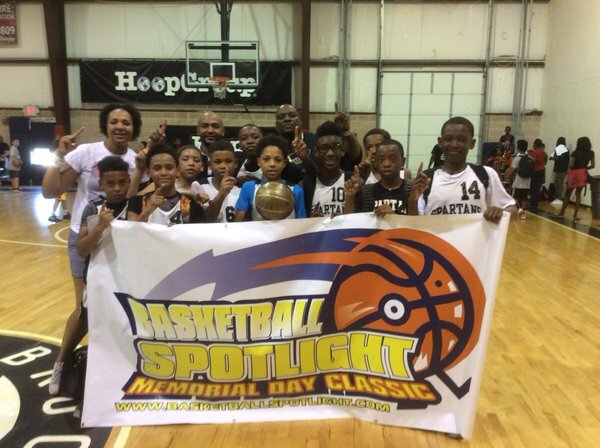 Basketball Spotlight MDC 5th Grade Blue Division Championship Recap: Boston Spartans Victorious! 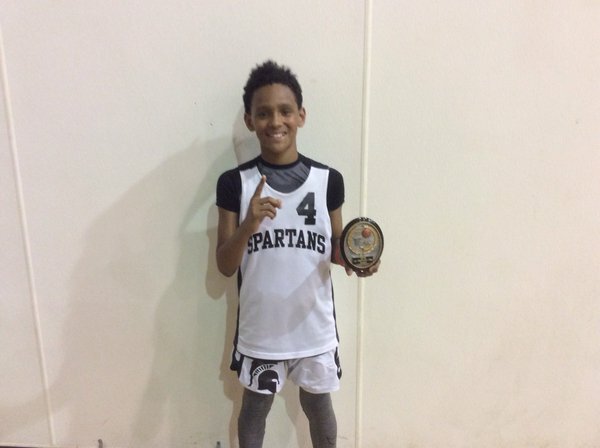 Boston Spartans came to NJ on a mission and cashed as they defeated the MSU Skyliners 54-38 to win the Basketball Spotlight MDC 5th Grade Blue Division Championship. Congratulations to both teams for making it to the finals and to the Boston Spartans for taking the title back to Bean Town. Mr. Memorial Day: Damani Santiago Santiago capped off a good weekend with an all-around performance in the championship game. He showed the ability to get teammates involved or score the rock himself. He finished with 9 points in the championship.